This thread will contain the attachments for the Team Project Life downloads, duplicated from the thread in Digi Scrapping. 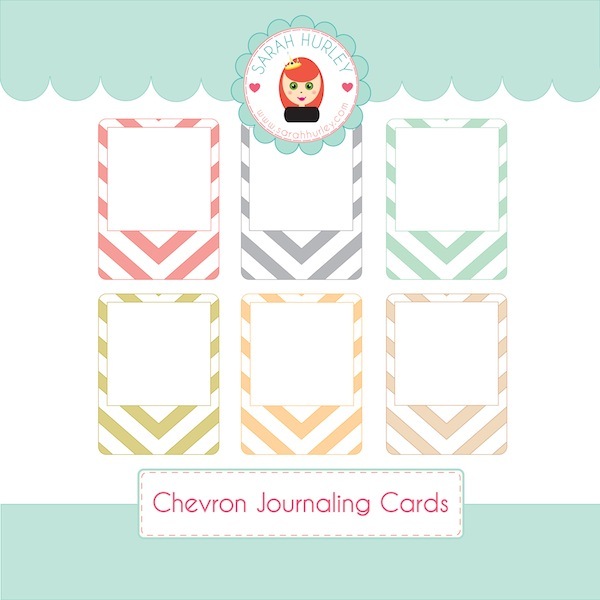 This months Team Project life Downloads are a set of 'Wonderful Day' Journaling cards. I'd love to see what you make with your cards! 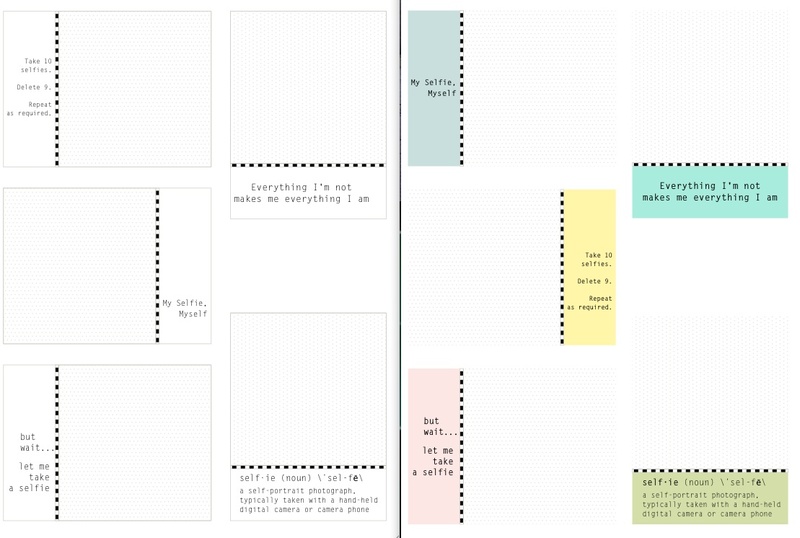 This month I've created some Summertime Journaling Cards - I hope you like them! This months Project Life Printables are a set of Vintage style Bingo cards, sized to 3 x 4 to fit Project Life albums or just to be used in traditional scrapbooking and card making! 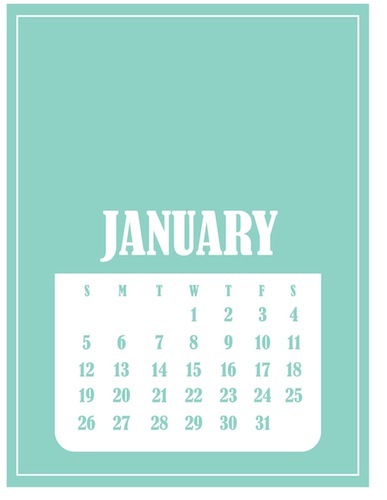 Here are some printables for the new Project Life Challenge. There is a B&W version, which can be printed on white or light coloured cardstock or perhaps on less busy patterned paper. There is also a lightly coloured version to print on white card, as you prefer. To fit the January challenge, the theme is THE SELFIE. I am wondering about the size. Do LMK if you would like to see a full 4 x 6 size card, so the photo could be 4 x 4, with a scant bit trimmed to leave a border. A little late but here they are. Themed more for the month than for the challenge itself, here is a mix. Slightly varied shades of pink and red, to match a variety of papers and photos. Hope they are useful, and do LMK if a greenish and a lilac/lavender version would also be useful. Should be easy enough to sort. 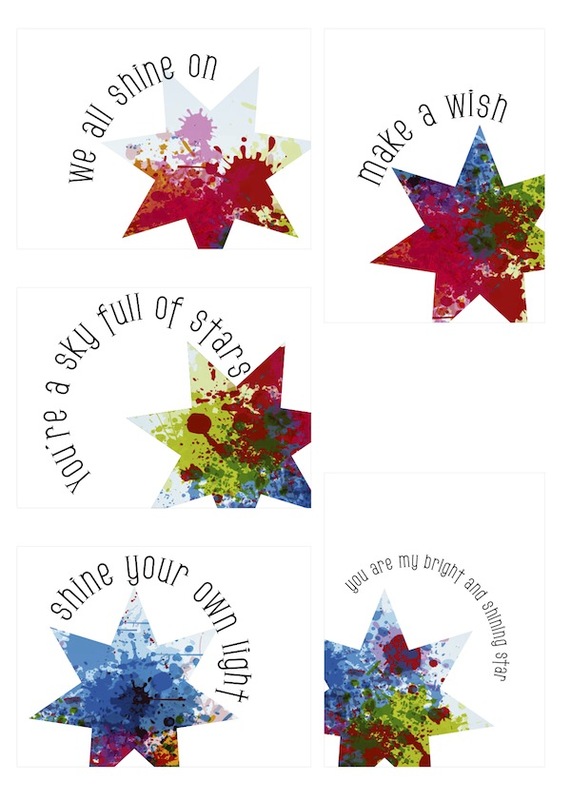 Two additional colourways for this month's printables. Here are some printables to accompany the April challenge. This set uses STARS. If that set isn't to your liking there is an alternative set on my blog - I hope one or both sets will help with this month's challenge!